At a time in history when world views are increasingly polarised and “facts” are reduced to tweets, the study of classical languages can seem foreign, even archaic. But classical languages help us to unlock the past and to learn what it means to be human today. UNE has a long and proud tradition of teaching the classics - they have been a core offering since 1938 - and our scholars come from all walks of life and all corners of the globe. Which makes the generous support of the Hong Kong-based Lam family particularly fitting. Mr Wai Kwum Lam and his wife Pansy have made several donations to UNE’s Museum of Antiquities in honour of their friendship with Alfred McCready, who taught classical languages at UNE from 1958-76, and his wife Irene. The McCreadys befriended Mr Lam when he was a boarder at The Armidale School in the 1960s and they enjoyed a lifelong friendship. After Alfred’s death in 1996, Irene was instrumental in establishing the AG & IC McCready Fund to support the work of UNE’s Museum of Antiquities and make UNE’s outstanding collections accessible to visitors, students and researchers. In September 2018, the Lams donated $300,000 to support the establishment of a new A.G. and I.C. McCready Honours Scholarship for Classical Languages, to be offered for the first time in 2019, and the establishment of a new A.G. and I.C. McCready Lectureship in Ancient Greek. “It is our desire to make a gift to the University of New England in memory of Mr A.K. and Mrs I.C. McCready, to whom we owe so much as a family for their many kindnesses,” Mr Lam said. Our gift in memory of the McCready’s, both of whom were Greek and Latin scholars and teachers, aims to be the catalyst to provide a similar post for Greek studies. UNE is one of the few regional universities to offer courses in classical languages and Ancient History, and has long prided itself on attracting dedicated teachers. Before joining the staff of UNE, Alfred was a Classical Gold Medallist at the University of Queensland, where he met Irene. 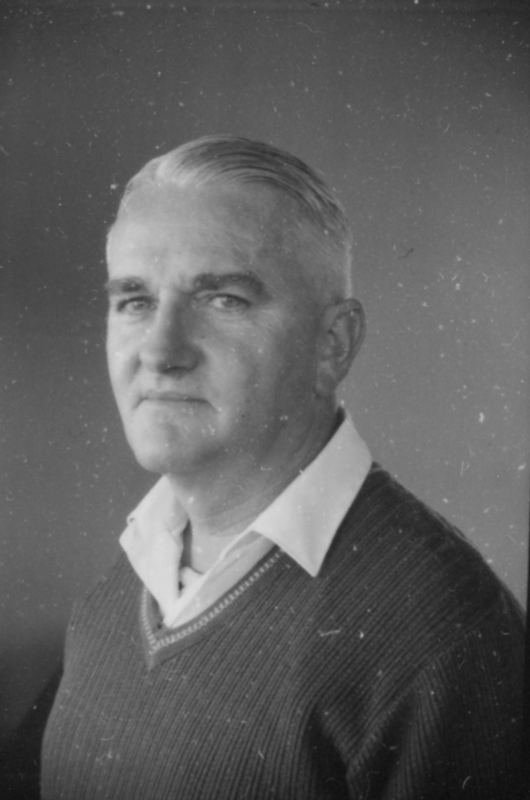 At Armidale, he was widely regarded by both his colleagues and students. Alfred and Irene shared a passion for ancient cultures and languages and were active in the Armidale community. Irene taught Latin at the New England Grammar School and organised classes in Modern Greek for students from Greek and Cypriot families. In 2020-21, UNE’s Museum of Antiquities will be moving into the Dixson Library as a permanent teaching display. This is expected to create further interest in our classical courses and to honour the legacy of committed educators like Alfred and Irene. Find out more about the A.G. and I.C. McCready Lectureship in Ancient Greek.